On dev.roulette-masters.com we give you the tools to be a better player. With the right mindset, the best strategies and the proper moneymanagement you are able to win the game of roulette. But don’t take my word for it. Try and find out. Master the game! In my youth I was an musician and was given the nickname Maestro. I liked it. It gives a sense of accomplishment, I have mastered something. And that is what I want for you: that you master the game of roulette. Every player knows what the casino’s house edge means. If the common sense is that the casino can’t be beaten. Oke, let’s use some uncommon sense. When on a the occasion of the house edge and beat the casino someone said to me: “It can’t be done.” I thought, “Let’s see about that!” and I was motivated to prove the opposite. I spent years going up and down in my roulette winnings until I discovered how something which I learned as an entrepreneur can be used as an irresistible money maker. My God, it’s Such a Powerful Idea! It stands for Mindset, Goals, Strategy, Plan & Implement and helped me to master the game. And so the idea for Roulette Masters came to mind. Now I’m sharing it with players how to increase their winnings and get a good return on investment. Better than the money in the bank, better than the profit on stocks, better than real estate… and at much lower costs. I’m a roulette master and with my blogs I’m accommodating players to get more out of the game. And yes, sometimes it is not necessarily in money. It’s all in the game! Let’s play. Let’s win. Against all odds. You wanna play in my favourite online casino? P.s. Although I’m from the Netherlands and my name is French, I’m playing in English and this site is for an English reading and writing audience. Playing online roulette has never been so fun. If you gonna play, you want to play in the right casino. 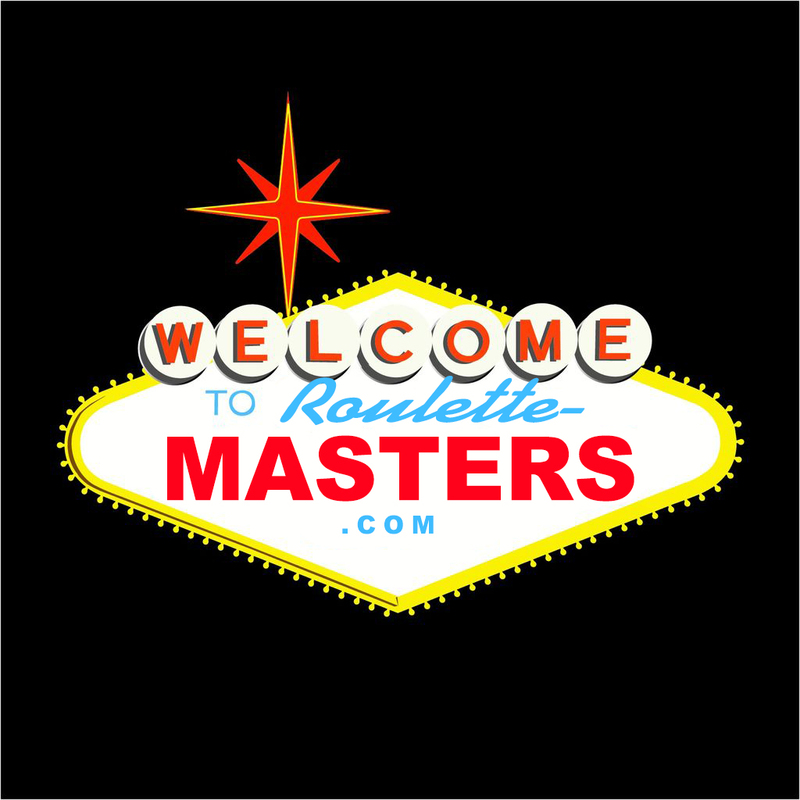 On www.roulette-masters.com you find the best selection of trustworthy casino’s. 17 currencies to choose. You can also play in Bitcoin. If you want to play in your native language, check this! The gameproviders are the host at the roulette table. Choose the one you like!